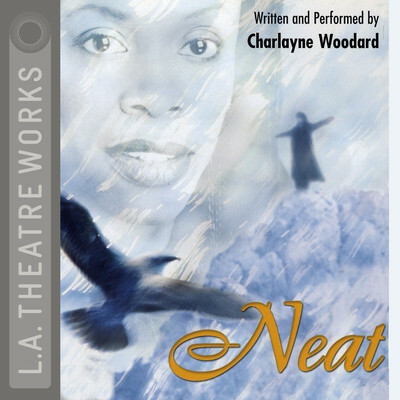 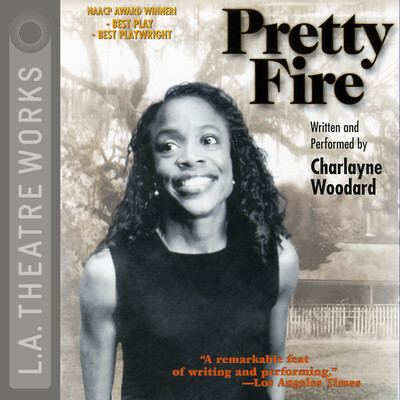 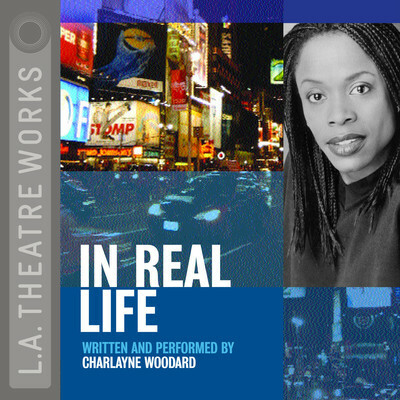 Charlayne Woodard is a film, stage, and television actress, as well as a playwright. 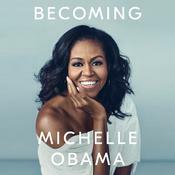 She is best known for her recurring roles as Janice on The Fresh Prince of Bel Air, Vonda on Roseanne, and Sister Peg on Law & Order: Special Victims Unit. 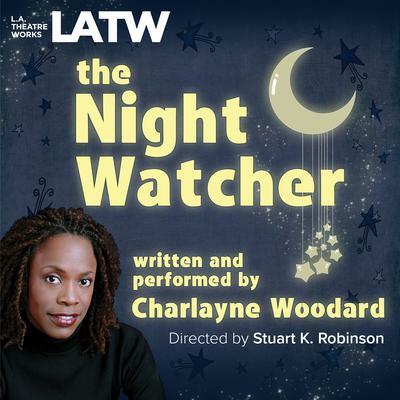 She was one of the original cast members in the Tony Award–winning Broadway musical Ain’t Misbehavin’, and in 2009, starred in a one-person performance called The Night Watcher at Primary Stages in New York City.